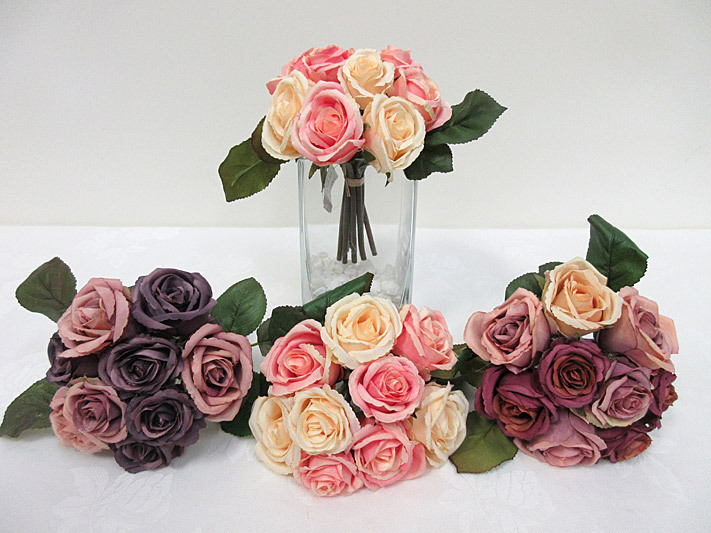 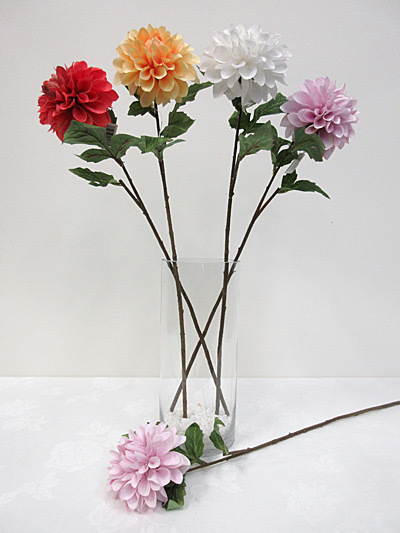 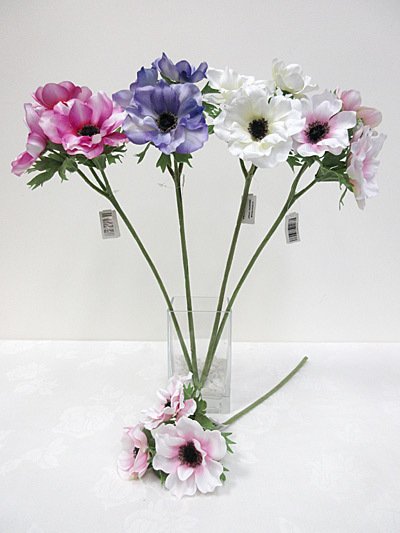 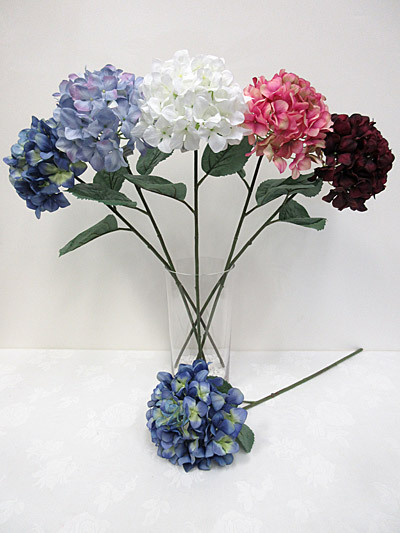 Hostwin has a beautiful selection of silk flowers and plants for all types of occasions. 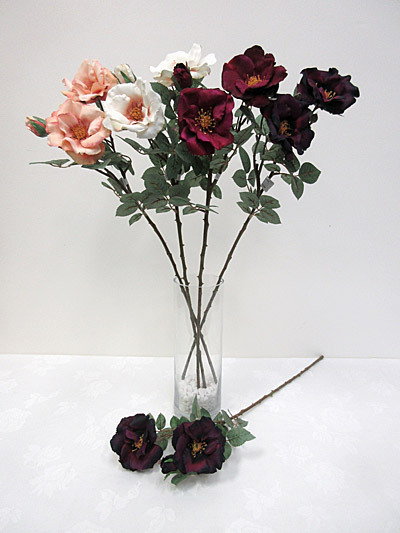 At our Perth showrooms in Wangara and Willetton, you’ll find a large range of artificial flowers and plants that have been made from quality materials and crafted to the highest standards. 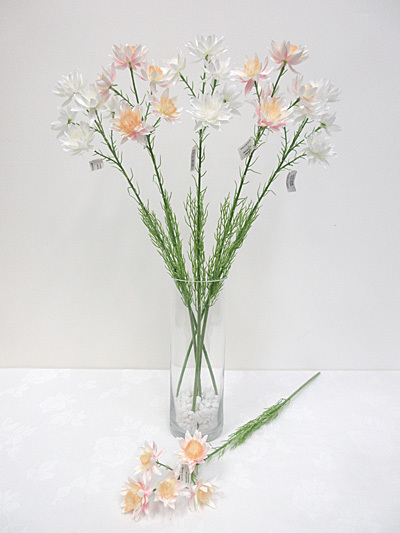 We also deliver right across Australia.